The meeting place of Adelaide Magicians. 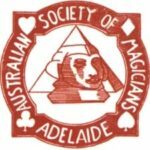 Founded in 1920, the Australian Society of Magicians Assembly No. 2 is proud of its achievement as the oldest continuously operating Magic Club in Australia. The Club has a long tradition of providing a forum for Magicians to gather and discuss their art and also as a training ground where young magicians can get help and advice in developing their skills. The Club aims to promote the public image of Magic and to foster standards of performing excellence. 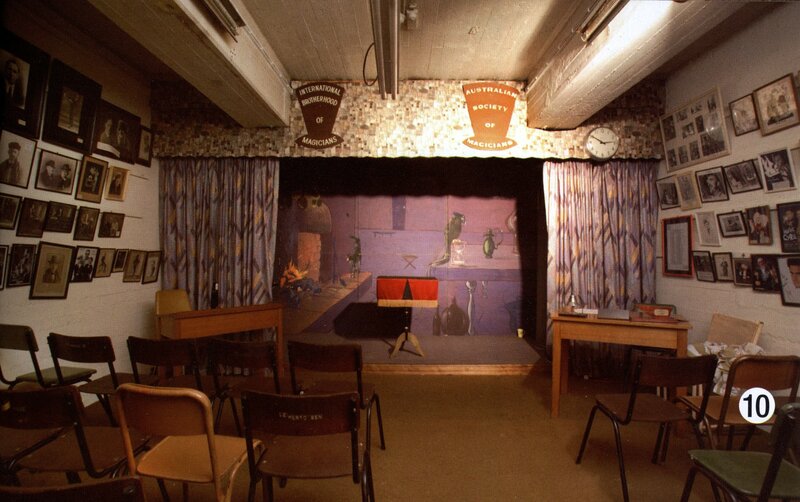 Club members meet on the third Thursday of each month at the “Bomb Shelter” at Thebarton. Meetings are not open to the public, but enquiries are welcome from people interested in Magic as a performing art. The ASM recently celebrated its 40th year at the Bombshelter. Meetings on the 4th Wednesday of every month. The Garden City Ring 148 is the Adelaide Ring of the International Brotherhood of Magicians. Founded in 1922, the IBM is the largest Magic Club in the world with more than 300 rings in 73 countries, and a total membership of more than 14,000. Established in 1955, the Garden City Ring has more than 25 members, including professionals, hobbyists and collectors of magic memorabilia. Ring 148 meets on the 4th Wednesday of each Month with the exceptions of December and January at the "Bomb Shelter" at Thebarton. 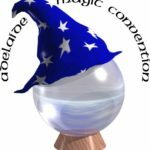 The Friendliest Magic Convention in Australia.